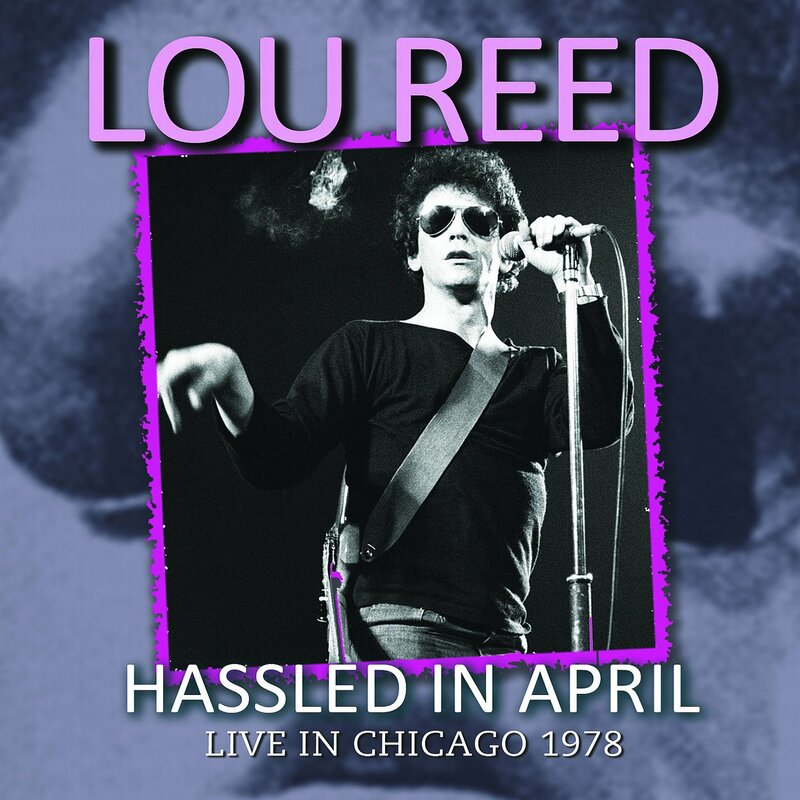 Street Hassle is the eighth solo album by rock icon Lou Reed, originally released on Arista Records. The album is notable as the first commercially released pop album to employ binaural recording technology. Arguably, Street Hassle – the apogee of Reed’s adventures in the New York junkie underworld, made up of three “movements” , The first part is titled “Waltzing Matilda” but has nothing to do with the Australian song of the same name; we’re guessing the title stuck with him after Australian tours in both ’74 and ’77. Street Hassle and Slipaway. But each movement bleeds into and informs the other, adding up to a stark meditation on the fragility of human life. Besides, if the track ended after the second movement, with an overdose victim’s corpse dumped unceremoniously in the street, it would simply be too harrowing; instead, a ruminative coda – with guest vocals from Bruce Springsteen – provides a sliver of solace. Ultimately, though, the message is heart-wrenchingly bleak, with Bruce adapting the words of Born To Run to fit Lou’s more pessimistic worldview: “Tramps like us, we were born to pay.” this amazing rock opera written in 1978 by the best living rock songwriter, the NYC man Lou Reed. The song is divided into three parts (Walzing Matilda, Street Hassle, Slip Away), which have all the same music structure that meets first the orchestra, then acoustic guitars and rock bass guitars, and at the end the prayer of a penitent man, made of tears.. This was Lou’s eighth solo album, and one of many a fan’s favourites, “Street Hassle” is most often noted for its epic three-part title track. As was common on ‘70s Lou Reed solo albums, Street Hassle contained a song originally written during his days in the Velvet Underground—in this case, “Real Good Time Together” (which more recently Patti Smith had been using as a set opener) – and the album the first pop album to employ binaural recording technology aka Dummy Head Recording, a recording technique that sounds so odd we suggest you look it up. Street Hassle combines live concert tapes and studio recordings. All of the songs on Street Hassle were written by Lou Reed, The album was met with mostly positive reviews, Its Raw, wounded, and unapologetically difficult, Street Hassle isn’t the masterpiece Reed was shooting for, but it’s still among the most powerful and compelling albums he released during the 1970s, and too personal and affecting to ignore.